You can easily find horror stories online of property management companies that come in and make your home a wreck. They often employ unqualified and untrained staff members who have no idea what they are doing. This is not a personalized experience, and you can avoid this happening to you by choosing a property management company that provides a team of trained and highly qualified individuals who have experience with providing the top level of service to your home. Second, you want to make sure you find a property management company that provides year-round extensive cleaning and repair of your home. No one will want to rent out your rental cabin if it is in poor condition. Your rental property will be in immaculate condition with a highly qualified property management company that will have the renters keep on coming back, earning you additional revenue. 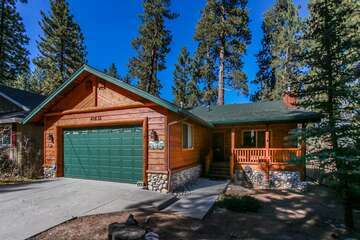 Finally, finding a local property management Big Bear Lake California company makes it so easy for property to be maintained. Someone can quickly get to your home if there are ever any reported concerns. When choosing the bigger-named companies, you may have to wait for hours or even days for your property to be checked on; that does not sound like great customer service to us. If highly qualified and trained staff, extensive cleaning and repair services, and having a local property management sound great to you, look no further than our property management big bear lake California services. 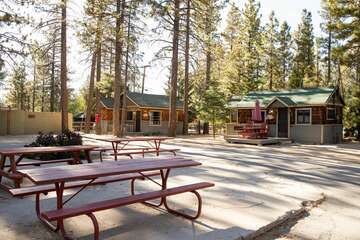 We have been providing property management services for years in the Big Bear Lake area with tremendous customer satisfaction. We also have insider knowledge of the area that can showcase the benefits of your property that will keep on encouraging guests to return. Our communication is top notch, so you are never the dark about any potential services that have been done or are recommended. 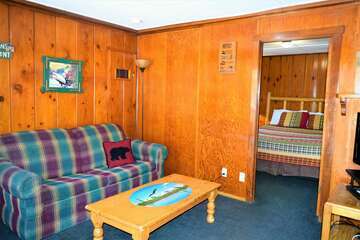 See what Big Bear Cabins can do for you!